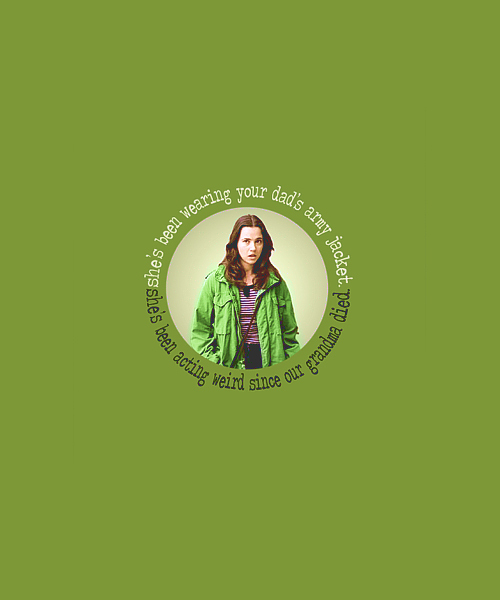 Lindsay đập đắp ngang con sông, đập, weir. . Wallpaper and background images in the Freaks and Geeks club tagged: photo freaks and geeks fan art jacket linda cardellini lindsay weir.